Congratulations to Tori and the rest of the cast of No Tomorrow for the nomination! 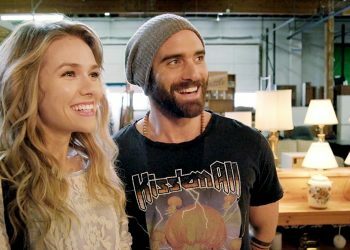 Notably, it’s interesting to see the CW’s No Tomorrow, which did only 13 episodes and is facing cancellation, nominated in the Comedy Series category. So is NBC’s Superstore, now in its 3rd season, but with no major mentions at home.